Over the past few weeks, I’ve been working on getting The Sims 1 working within our engine, to ready it for a mobile version. 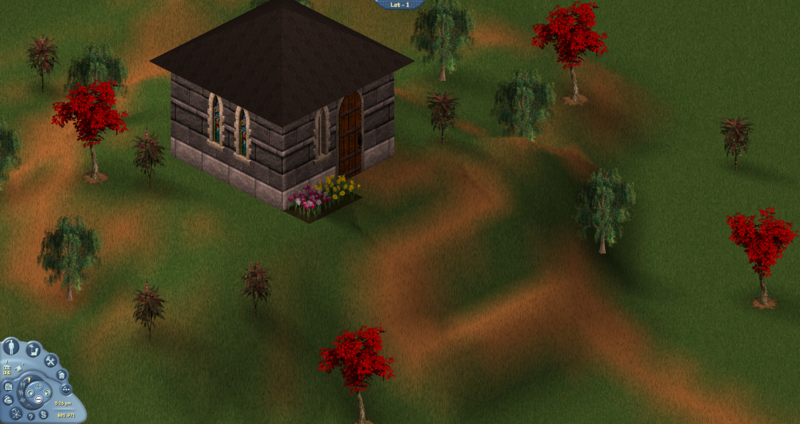 This has led to the development and improvement of a feature that was not explored in TSO before: terrain tools. 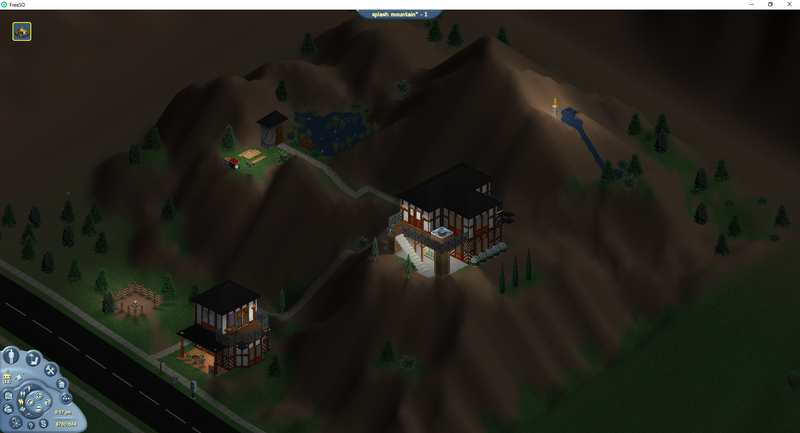 This enables a whole new level of creative freedom for designing interesting lots which can use the terrain to spice up a lot with multiple buildings, or even enable lots based entirely around a terrain feature such as a mountain, mesa or digsite. I for one would like to see a jam lot in a digsite, so sims can bury their dreams while they make jams just to save some time.